Slept with a mermaid one fine night. A porpoise, a porgie and the other was me. Jack studies accountancy, lives with his maiden aunt in an upright Victorian household, and smells like a fish. The fishy smell drives girls away faster than they can be introduced. When Jack visits his lighthouse-keeper father on the Eddystone rocks, he meets his mother for the first time since he was a baby. She’s a mermaid. Jack’s mother sends him on a quest to find his two lost brothers, a porpoise and a porgie fish. 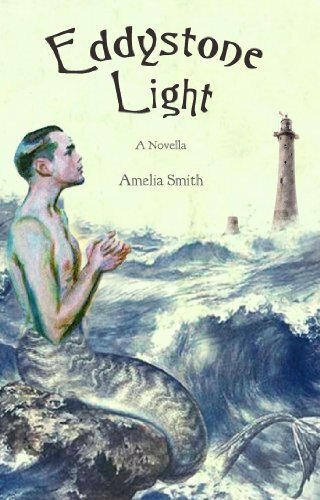 Along the way, Jack falls in love, battles carnival hucksters, and is scolded by a porpoise… then he meets the mermaids.